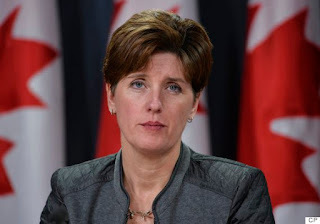 The Canadian Minister of International Development and La Francophonie, Marie-Claude Bibeau, has announced funding of up to $20 million to organizations supporting sexual and reproductive health and rights, reports NaijaAgroNet. The Minister revealed this while participating in the She Decides high-level international conference in Brussels, Belgium, saying that Canada’s investment will support five organizations that have a proven track record of delivering results in the area of the sexual and reproductive health and rights of women and girls. According to her, these organizations must provide critical sexual and reproductive health services and information that advances gender equality and the empowerment of women and girls in the developing world. NaijaAgroNet also gathered that the funding is part of Canada’s comprehensive approach to closing existing gaps in reproductive rights and health care services for women. Canada, NaijaAgroNet reports, remain committed to supporting access to the full range of sexual and reproductive health services and information. This includes strengthening national health systems, investing in contraceptives, family planning and comprehensive sexuality education, supporting women’s right to choose safe and legal abortions, and access to post-abortion care. “Sexual and reproductive health and rights are human rights. All women have the right to choose whether and when they want to have children, and how many. The empowerment of women and girls everywhere in the world begins with their right to be in control of their bodies,” Bibeau said. NaijaAgroNet recalls that an estimated about 225 million of the world’s women and girls have an unmet need for modern contraception. 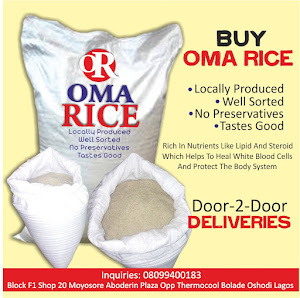 Whereas, NaijaAgroNet reports that maternal mortality is unacceptably high with the global record showed that about 830 women die from complications related to pregnancy or childbirth every day. Just as every year, an estimated 22 million women and girls worldwide put their lives at risk by undergoing unsafe, clandestine abortions.